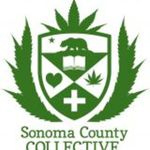 Clean Healing is a medical cannabis collective, which is a member owned and operated collective, operating in compliance with California Health and Safety Code Section 11362. 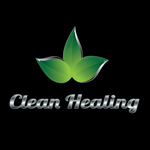 At Clean Healing, we start and finish with the highest quality ingredients. 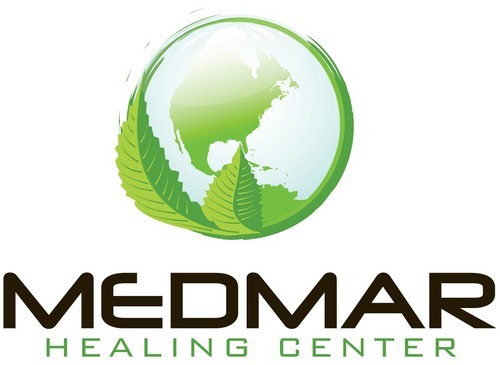 We focus on the healing properties of the plant and making sure that you experience the powerful medicinal benefits, along with a truly delicious edible. We strive to meet your expectations for a healthier lifestyle by staying gluten free, sugar free, organic, and vegan. Clean Healing prides itself on making sure the correct dosing, labeling, and lab testing will be provided. We believe our products will provide a difference you can taste. Clean Healing is launching with three dosage levels of our first pizza sauce. We believe it is important to acknowledge that every patient has unique body chemistry and differing medical cannabis needs. Because of this, each version of our sauce will contain a different amount of THC. 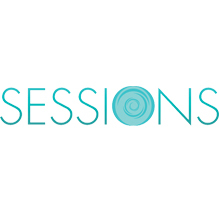 Sessions CC is a medical cannabis delivery service focused on education and community engagement. Serving the westside of Los Angeles, we specialize in high CBD products and encourage our members to attend private educational events and activities.